Physical systems, when analyzed, have several aspects in common. Among them is the important concept of “mass and energy in should equal mass and energy out.” Of course, this concept is rarely a simple one; measuring mass and energy conversions within a complex system can be tedious. However, the general idea that mass and energy is never created or destroyed largely applies. In engineering and environmental analysis these concepts are expressed as material (mass) balance and energy balance. 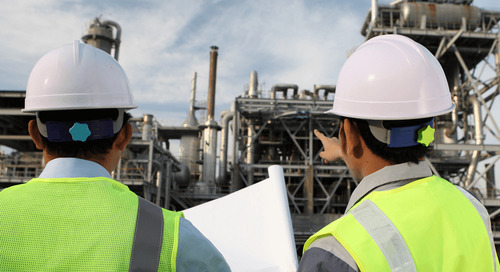 The concepts of material and energy balance are frequently used in the exploration, design, operation, maintenance, and optimization activities of downstream oil and gas companies. While they apply to infrastructure like fractionators, filtration systems, and flare reduction systems, these concepts also apply to the analysis of oil and gas reservoirs themselves. Variables like expansion, contraction, and water infiltration are taken into account for material balance calculations because, as Louisiana State’s Center for Energy Studies points out, “as the pressure in the reservoir falls, the oil, gas, and water must be allowed to expand.” This will dictate initial and future flow rates. Energy balance calculations also prove vital as they can provide a clearer picture of how energy is converted to wasted or unusable forms in a system. This then allows designers of new constructions or brownfield modifications to capitalize on energy optimization analyses that come out of the energy balance calculations. Software systems are increasingly making these balance calculations more manageable for downstream processing plants. Additional complexities can be added to the calculation and monitoring processes, such as attempting to validate and reconcile measured plant values for both optimization and reporting purposes. The software can ensure a measured value is realistic or repeatable rather than a one-time fluctuation or error in measurement. It can also make statistical measurements of system aspects over a period of time and, using that data, apply minor corrections or reconciliations to live data to make up for error. 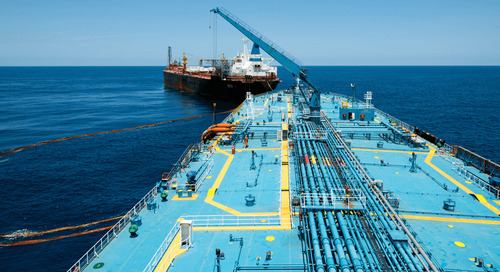 The post Finding Material and Energy Balance in Downstream Systems appeared first on Audubon Companies | Engineering, Field, Pipeline, Onshore and Offshore Solutions.